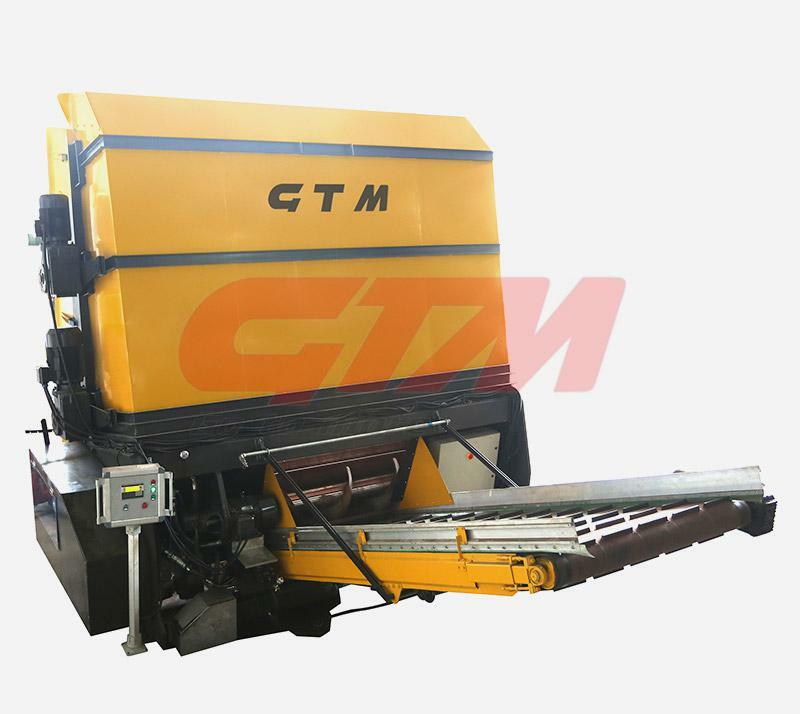 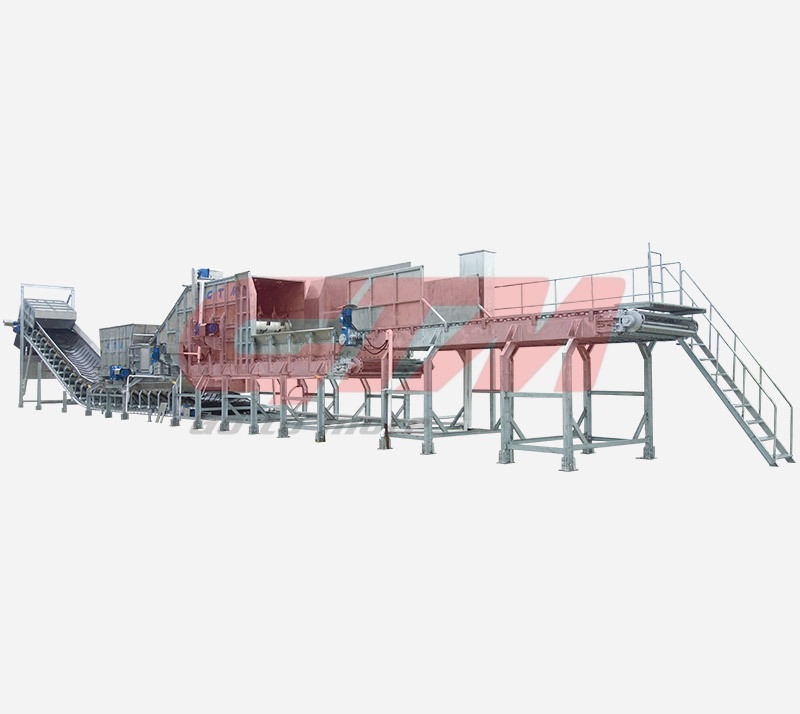 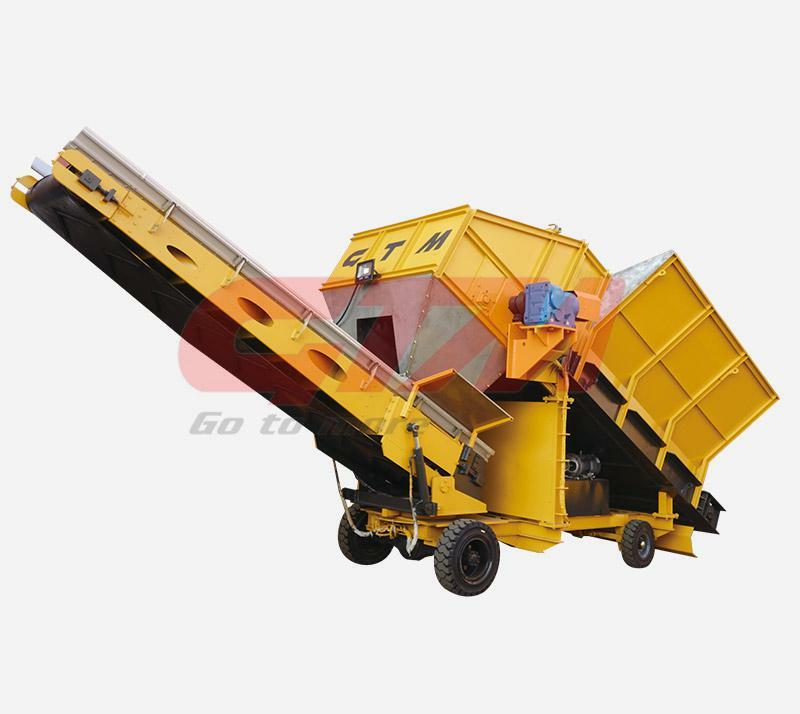 Mixing Line is used for breaking the bale, and mixing straw, chicken manure, water, gypsum and soy bean by specific ratio, with function of straw untying and breaking and chicken manure crushing. 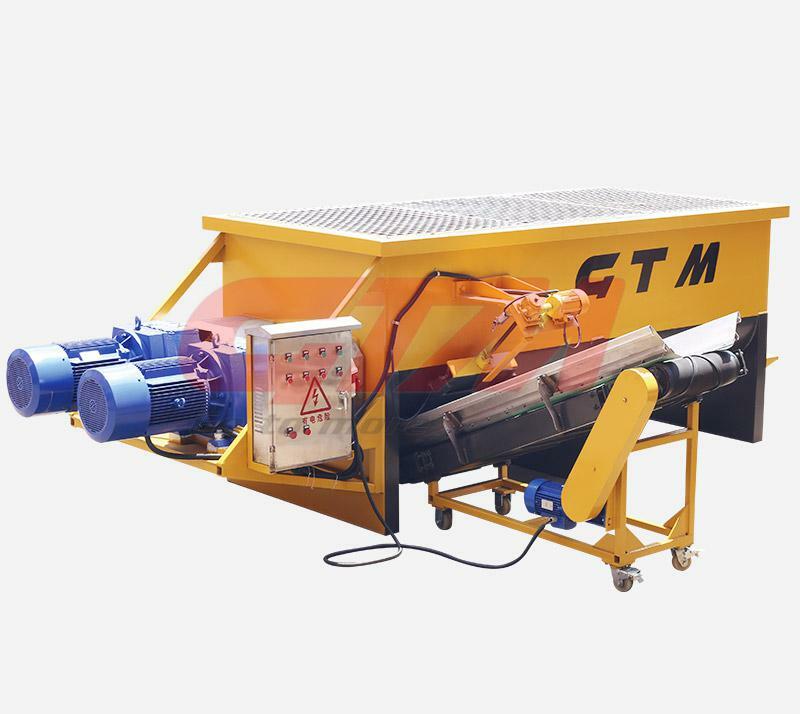 It can work continuously with high efficiency and finish all necessary process before raw material filled into Bunker. 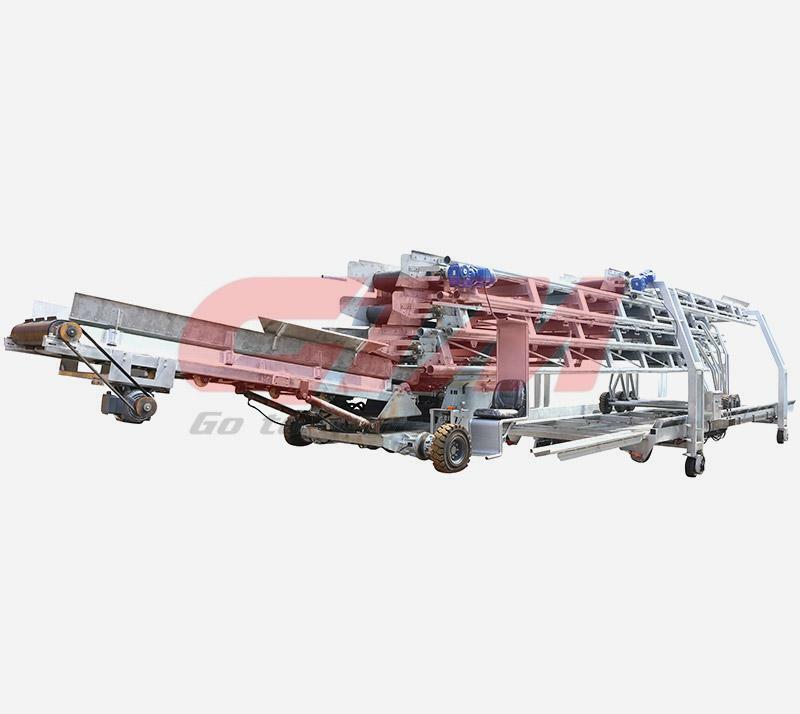 Material The parts exposed to compost are made of SS, Overall frame is made of CS, Surface treatment is hot galvanizing.